My sympathies to the family and friends of our fallen brothers. They gave their lives ...so sad..., they will never be forgotten. Rest in peace. Rest in Peace Brother. My condolences to the liu family. You are in my prayers. Rest in Peace, Brother. My condolences to the liu family. You are in my prayers. Rest in peace Brother Wenjian. Rest in peace brother, you served well and were taken too soon by a gutless punk. All your fellow officers worldwide are in mourning and may God bless your family and the NYPD at this tragic time. You will never be forgotten. 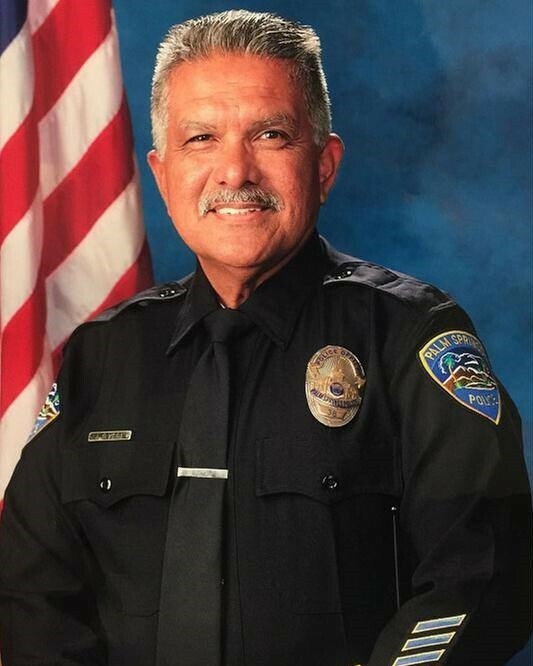 Rest in peace my brother in blue. I hope in time your family and agency find peace in your passing. To Officers Liu and Ramos. Rest in peace. Condolences to your families and colleagues. Your watch is over, but your brothers in blue will take it from here. RIP! God Bless your family and friends during this hard time! Thank-you for your brave service. Rest in Peace. Your life of honor and valor will never be forgotten. Rest brother. We have the watch. It's a sad day for all police officers. My sinceres condolences to the family of officer Liu and the members of the N.Y.P.D. May your soul find peace brother. 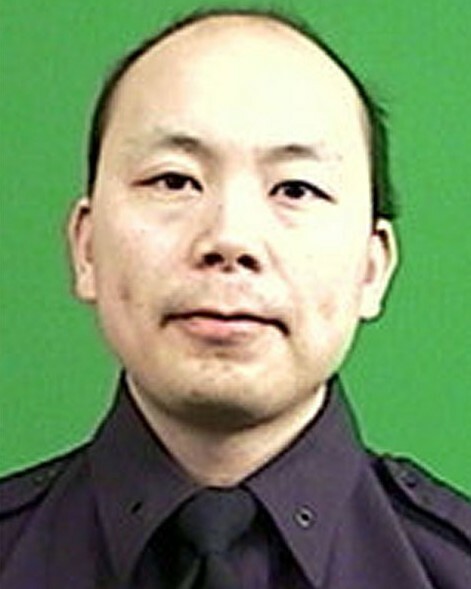 RIP Officer Liu. One of the finest shall not be forgotten. Such a senseless and tragic loss. RIP. Rest in Peace my brother and thank you for all you have done. My sincere and deepest condolences to the family of Police Officer Rafael Ramos and the family of Police Officer Wenjian Liu, and to the NYP. May they both Rest in Perfect Peace. May God bless and protect our Police Officers in the line of duties. Blessings to their families. I am truly sorry for you loss. As a family member of the NYPD, it is heartbreaking to hear of this tragedy..Prayers are being said for your family and hope one day you will find peace again..
On this very dark day all my thoughts go to the family of these two New York police officer. Being a police officer myself I feel very close to this situation. We all grieve with our brothers and sisters in blue. Rest in Peace. God Bless your family!